JARK1 Entertainment is a full-service audio visual production and equipment rental company. JARK1 Entertainment was established in 1998 by Reginald G. Dean, a graduate from the Art Institute of Dallas. Reginald discovered that the two essential elements to creating a successful event rests in a company’s ability to cater to a client’s needs and provide exemplary customer service. These two elements are at the core of a JARK1 Entertainment experience. JARK1 Entertainment provides small business and full stage production services for national and international clients. 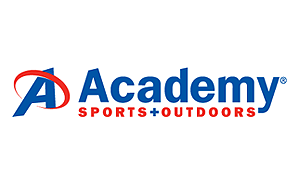 State-of-the-art equipment and experienced professional technicians are guarantees. Building relationships with our clients is a priority. Twenty-two years in the industry and a diverse client list are testaments to our ability to deliver premier audiovisual, presentation and entertainment services. 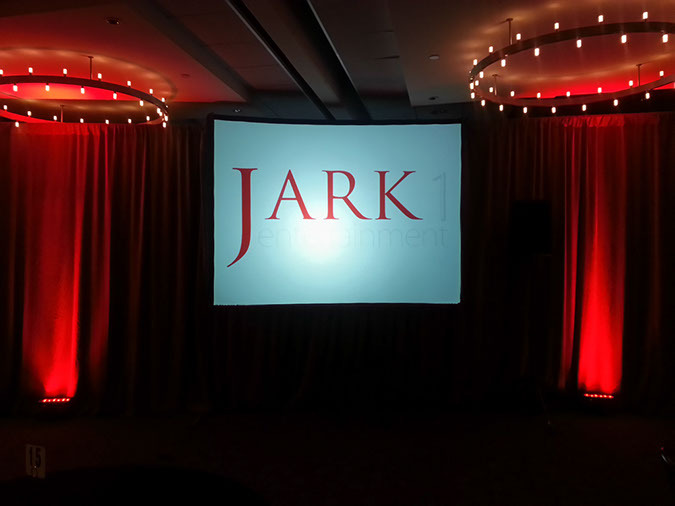 Allow JARK1 Entertainment to make your next event a memorable experience.